Fishing Guild members receive discounts across a great range of products and services. The Guild provides these benefits to add value to your Guild membership. 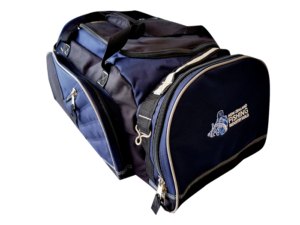 Pay your 2019-20 Guild membership fee and received a complimentary Guild Travel Bag. Ideal for stowing your gear at sea. A free Accidental Death and Dismemberment benefit for every paid member of the Fishing Guild. 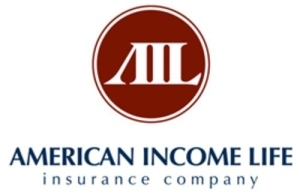 This benefit provides $11,500 coverage for the Guild member, plus $500 cover on the member’s spouse and each dependent child. The insurance premium is paid by the Guild with absolutely no cost to you. Get a 10% discount at Repco stores nationwide, plus a 20% discount off your first instore purchase. All members to receive a Repco Platinum card from the Guild to get the discount. Order a Kiwi Fuel Mobil card and get an 11 cents per litre discount off the advertised pump price. To access this discount you need to set up an account with Kiwi Fuel-Cards who will provide you with your Mobil card. Use this card to buy your fuel and receive a monthly invoice from Kiwi Fuel-Cards, with the 11 cents per litre discount included. You can order additional cards for family members on the same ac count. 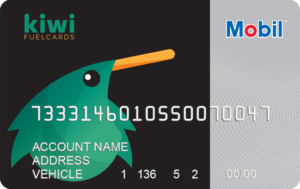 To set up your account with Kiwi Fuel-Cards, Ph 0800 438 383, 09 407 7407. Email info@kiwifuelcards.co.nz . 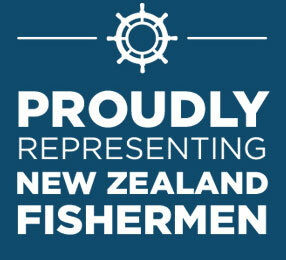 Say you are a member of the NZ Fishing Industry Guild. Receive a 20% discount, special accommodation rate at all Millennium, Copthorne, and Kingsgate Hotels in New Zealand. Go to www.millenniumhotels.com Select your hotel – Enter Check In Dates – Click on Check Availability – Select Your Room – Click on Codes & Options – Enter the code STAYMCK in the Add a Promo Code box – Click Update Results – Your discount will be added to your rate. 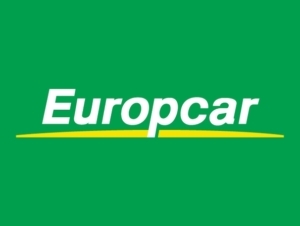 Get 15% discount off the base rate for all Europcar rental vehicles. Europcar has set up a special page on their website for Fishing Guild members. If you would like to rent a vehicle, simply click on the link below to complete your order online. The amount charged will include the 15% discount. Book your Interislander ferry trip online and get up to a 40% discount off the regular fare. To book your fare go to https://www.interislander.co.nz/Booking/Group-Bookings.aspx , select Book using a Group code and enter FA5861 in the Special Group Code box. Guild Membership Card must be shown at check-in. Receive a half price eye examination and get 25% off glasses from the $169.00 range and above. Get 20% off the normal retail price for Resene Paints and Wallpapers. Available to Fishing Guild members at all Bridgestone Tyre Center outlets. SAVE $60 – When you purchase any four Bridgestone or Firestone branded car, 4×4 or van tyres and a wheel alignment. SAVE $20 – When you purchase any two Bridgestone or Firestone branded car, 4×4 or van tyres and a wheel alignment. With branches from Kerikeri to Invercargill Plumbing World is New Zealand’s largest plumbing merchant. Plumbing World are pleased to offer the following discount offer to members of the New Zealand Fishing Industry Guild. Buy online at the Stormline website and receive a 10% discount. Simply enter the code fishingguildnz in the coupon code box of the shopping cart check out section.